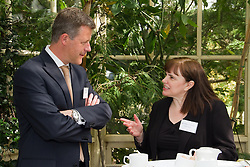 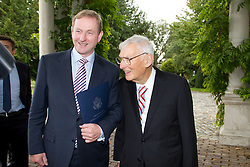 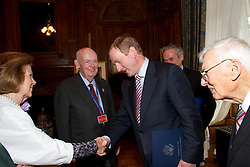 Professional Political Photography in Dublin, Ireland. 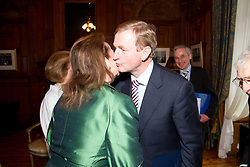 High Quality Portraits of Politicians. 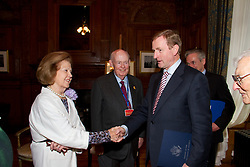 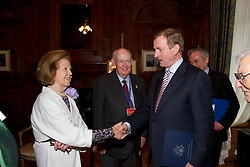 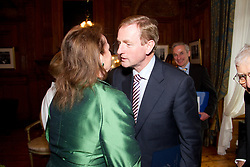 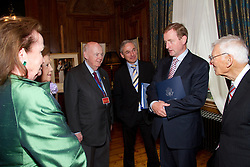 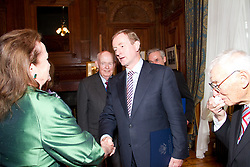 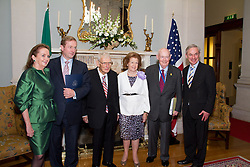 Taoiseach Enda Kenny's opening address to U.S. 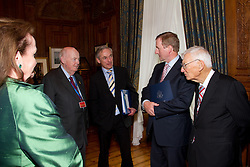 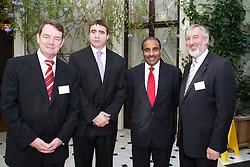 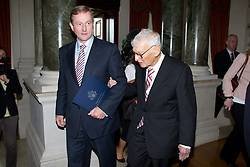 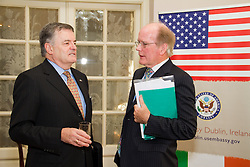 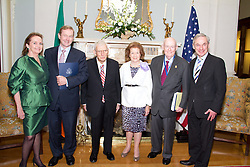 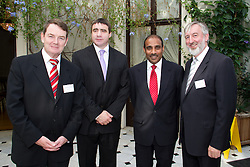 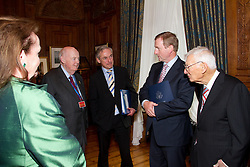 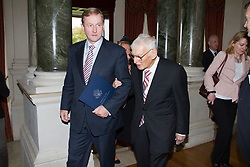 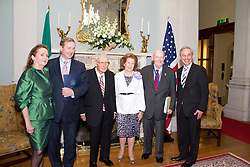 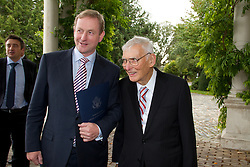 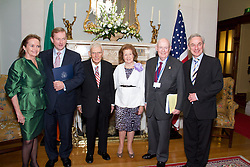 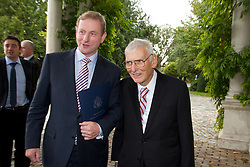 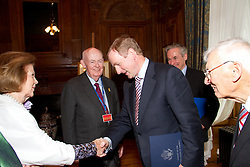 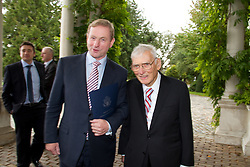 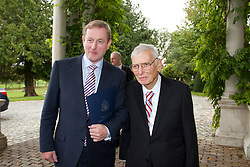 Ambassador Daniel M. Rooney in Ireland.